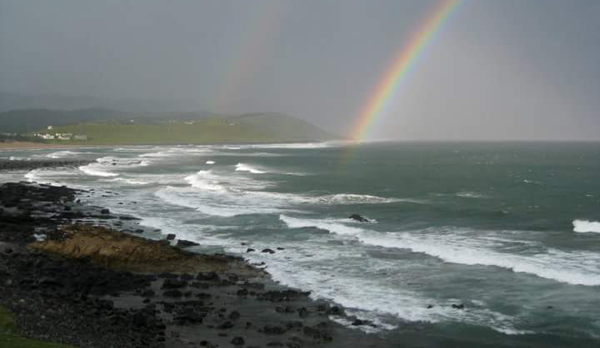 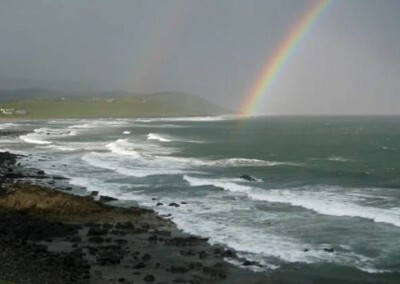 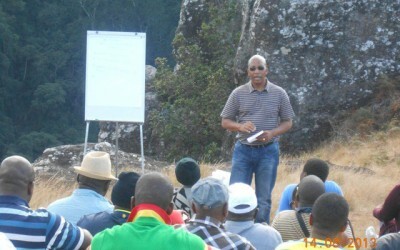 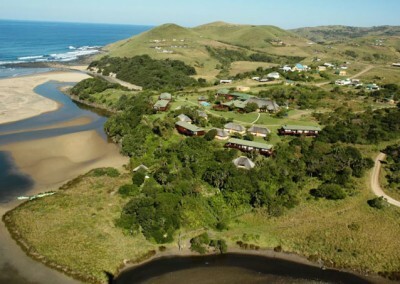 Welcome to Mbotyi on the Wild Coast. 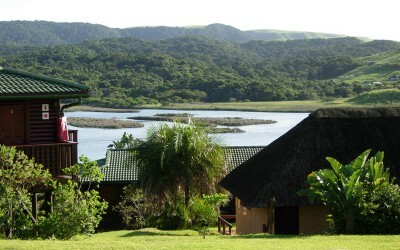 A warm welcome awaits at Mbotyi River Lodge. 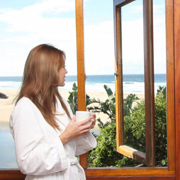 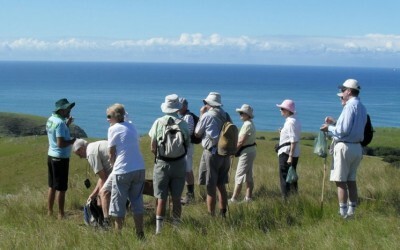 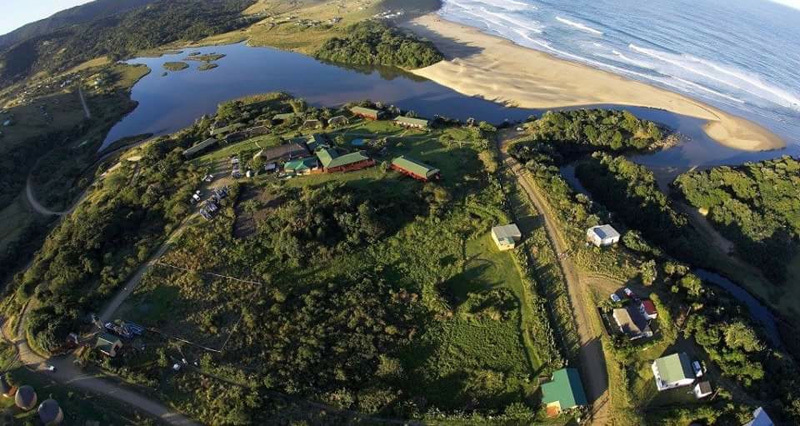 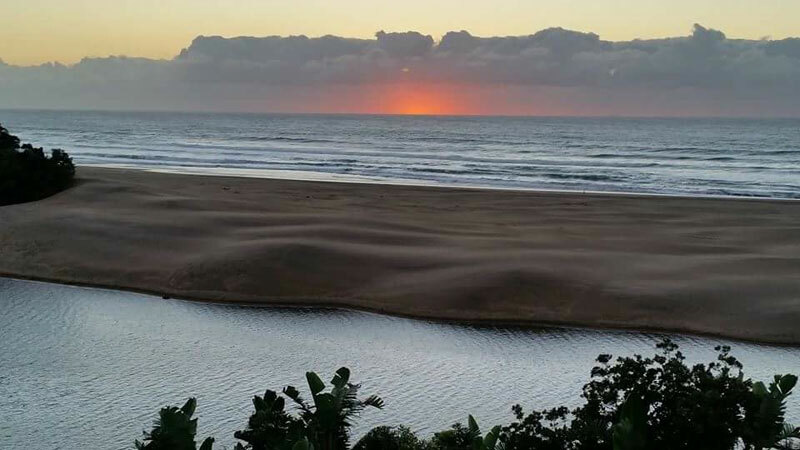 At Mbotyi River Lodge, the Wild Coast’s leading seaside hotel we offer a range of accommodation options. 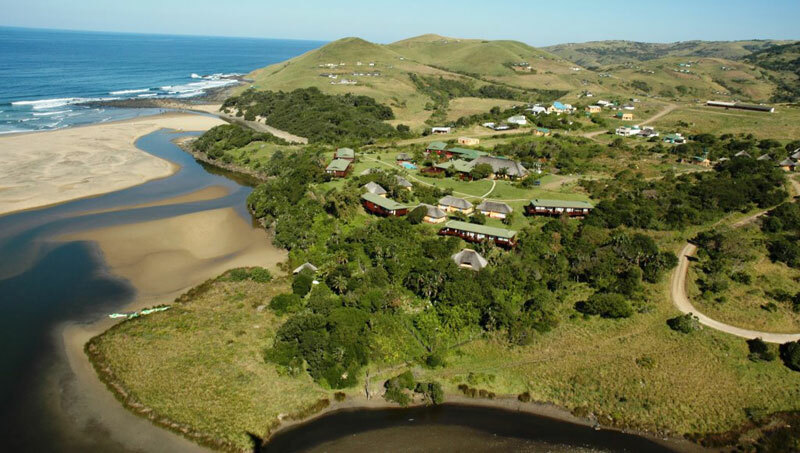 Mbotyi River Lodge is a nature lover’s paradise and perfect place for a relaxing beach holiday away from the stresses of life. 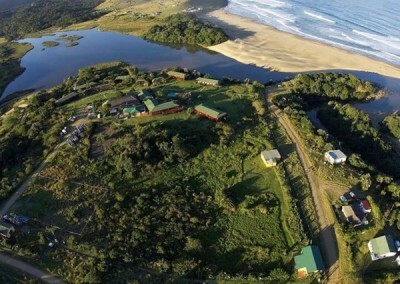 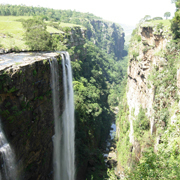 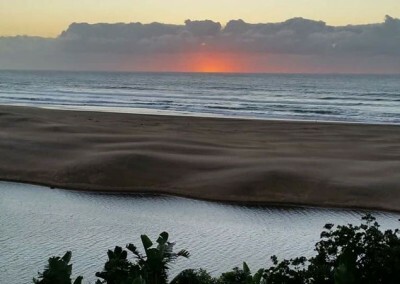 Mboyti River Lodge is a hidden gem on South Africa's Wild Coast between East London and Durban. 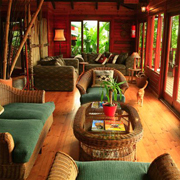 2019 Copyright © Mbotyi River Lodge | All Rights Reserved.